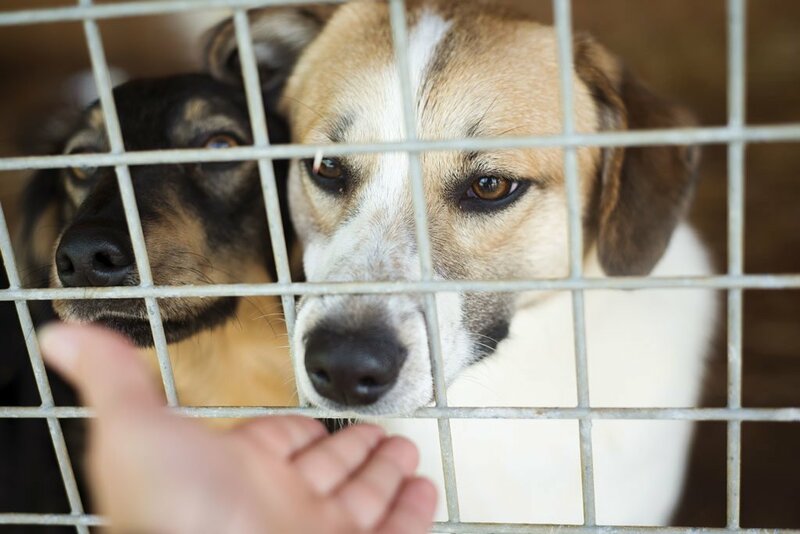 Better behaviour assessment could be the key to more successful adoptions and reducing the risk of euthanasia for shelter dogs, according to new University of Queensland research. “Shelters need to find out why dogs have been surrendered; identify dogs with behaviour issues that can include high levels of arousal, fear, anxiety, or aggression before putting them up for adoption; and get reliable information to discover the dog’s true behaviour,” Clay said. His work with the RSPCA entails looking for subtle behavioural cues using short, structured tests at the RSPCA, longer-term monitoring, and adoption survey information. Clay said dogs exhibited behavioural problems for a number of reasons (often related to anxiety, stress, boredom, or fear), and the role of assessments was to discover those behaviours and why the dog might be exhibiting them. “If we can identify key issues early, we can do training to help each dog while it stays in shelter, and better match them with an appropriate forever home for them,” he said. Clay and the RSPCA have started the final stage of their study, which assesses dogs in homes that have been adopted from shelters, come from a breeder or been purchased from a previous owner.